A new restaurant lounge with an exciting new menu, which includes, believe it or not, Aussie wagyu, has opened (soft opening) in Ilford. 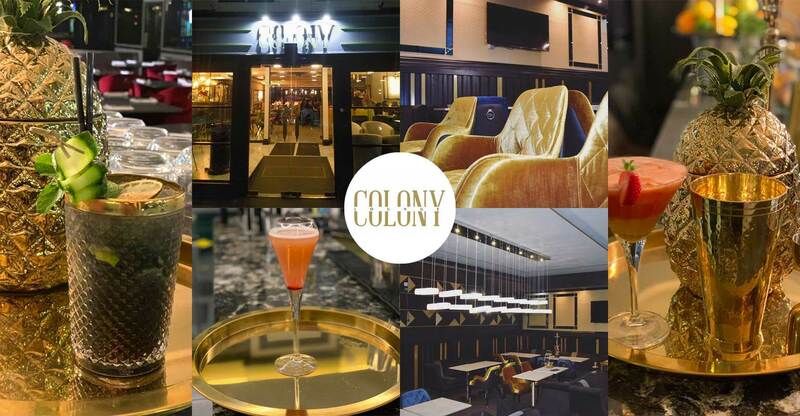 And while Colony Lounge does serve up shisha, this large and stylish place has a dining room for 160 entirely separate from the lounge area. 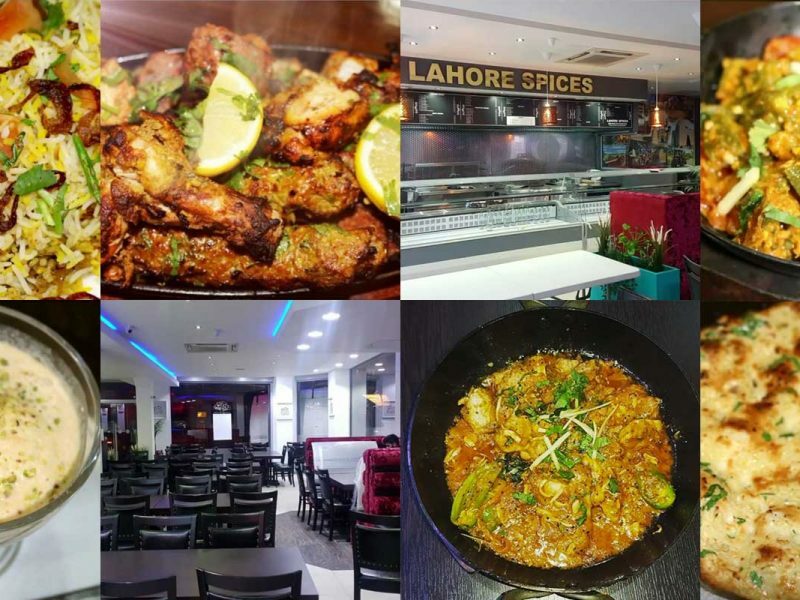 But it’s their menu that interests us the most, with food revolving around both the obvious, namely burgers and steaks, as well as Indian, alongside plenty of beverage options. First and foremost is their steaks section, which for us sums up Colony Lounge’s ambition, wherein their Special Signature Steak just so happens to be an 8oz Australian grain-fed Wagyu Beef Ribeye! 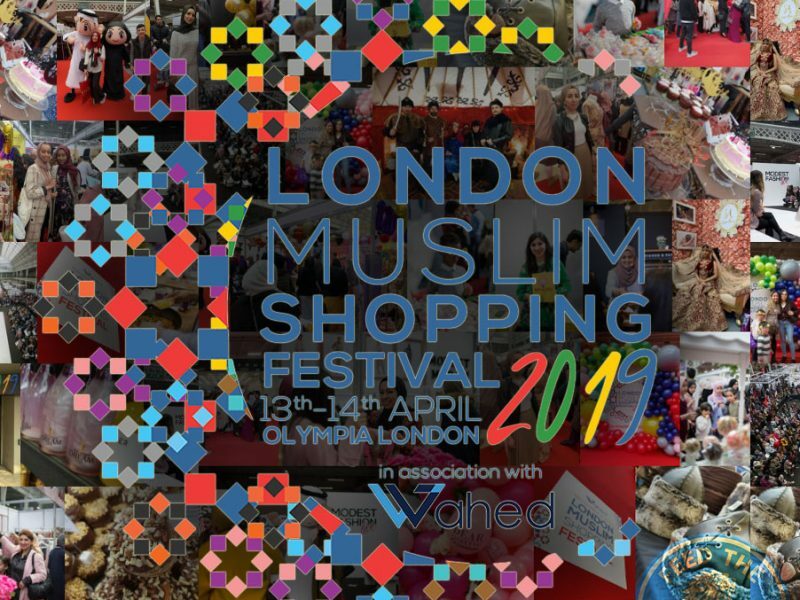 For Indian, there’s the well known Butter Chicken being served among the various curry dishes on show, coupled with the restaurant’s House Specials of Nihari and Haleem. More ambitiously, however, is the notoriously difficult-to-execute meat biryanis of chicken or lamb, while for vegetarians there’s Palak Paneer, Tarka Dahl and Dahl Makhni, among other things. If you’re looking for something more substantive, then the Grills might be worth trying, with the family option setting you back £35. 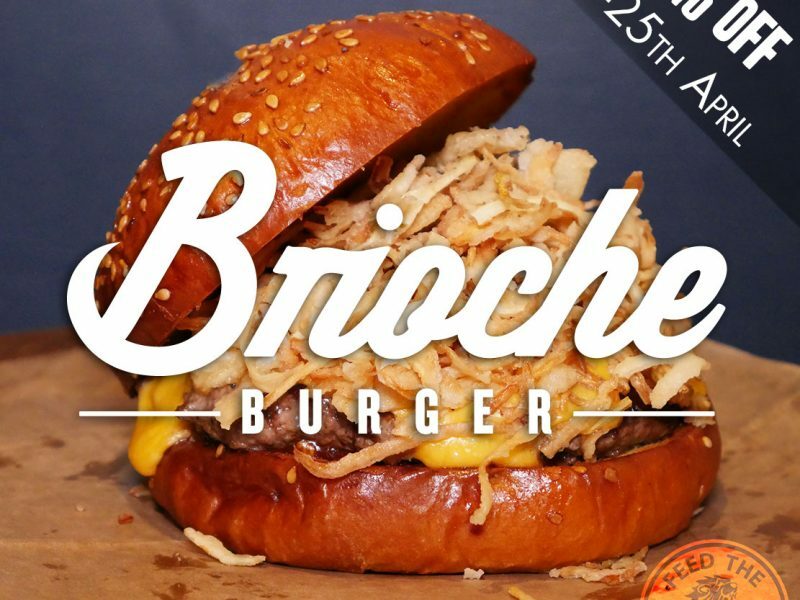 There’s also half a dozen not-so-ordinary burgers too, which include the restaurant’s Colony Signature Burger, a Far East-inspired Srirachi Chicken Burger with guacamole, a Falafel Burger, and a Beef Steak Sandwich served in a chabatta. It’s important to also note that the lounge section is strictly for over 21s only. Free parking available in Isaac Newton academy. 492 Ilford High Road, Ilford, London IG1 1UE.